I have a FREE book for you today. The sequel to my #1 bestseller Cornelius! This and ALL books in this series can stand-alone. I hope we can build a beautiful relationship surrounding books. :) Take care and have an awesome day! 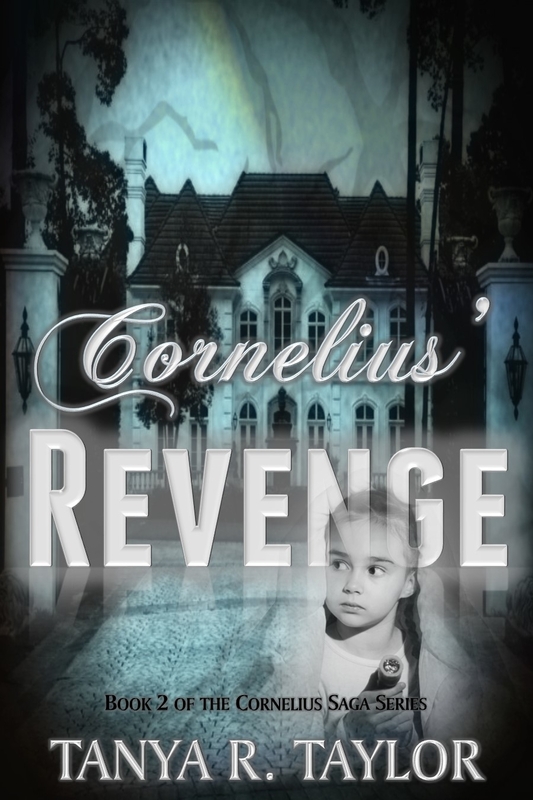 Six-year-old Rosie sees a tall, "friendly" man, but doesn't realize that she's in the pathway of a sinister entity with revenge on his mind. Her six-year-old daughter, Rosie, has an incredible bond with her grandfather, but no one ever dreams that the little girl will be the bait an angry soul uses to settle a score long overdue. She is in terrible danger and the love of her grandfather will be tested to the highest extreme. CLICK HERE TO GET IT FREE ON AMAZON. Latest Book in this Riveting Series Now Available to Pre-order! In this installment, will a member of the Cullen family stare death right in the face? 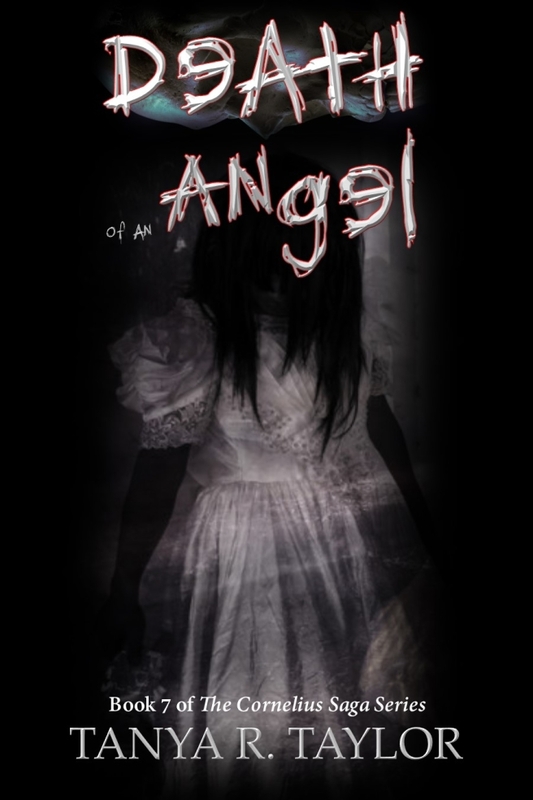 CLICK HERE TO PRE-ORDER DEATH OF AN ANGEL FOR ONLY $0 .99 cents! If you’re not a fan of Mira and Little Rosie Cullen yet, you don’t know what you’re missing! Don’t take my word for it. Read the reviews starting with my number 1 bestseller Cornelius. 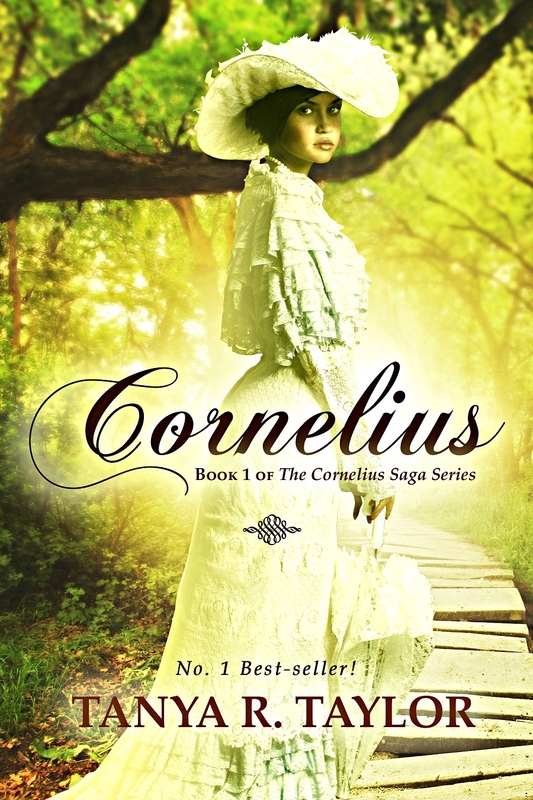 * "'Cornelius' captured and held my interest, I did not put the book down until I read the entire book."